*Plug in your board and wait for Windows to begin its driver installation process. After a few moments, the process will fail. * Open the Device Manager by right clicking “My computer” and selecting control panel. 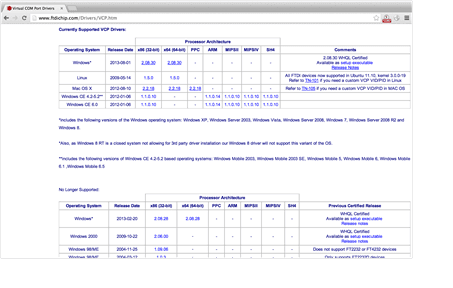 * Look under Ports (COM & LPT). 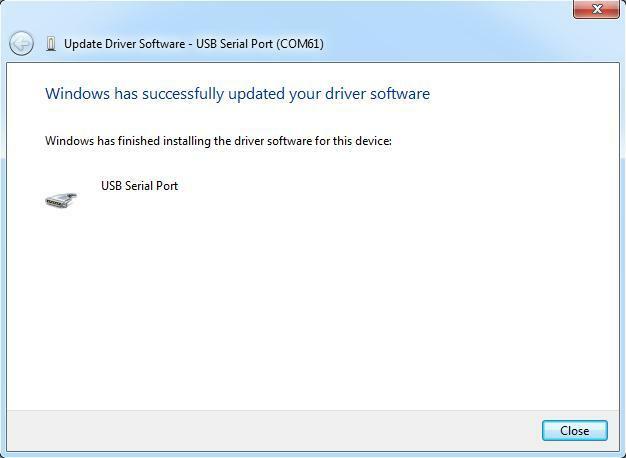 You should see an open port named "USB Serial Port" Right click on the "USB Serial Port" and choose the "Update Driver Software" option. * Next, choose the "Browse my computer for Driver software" option. 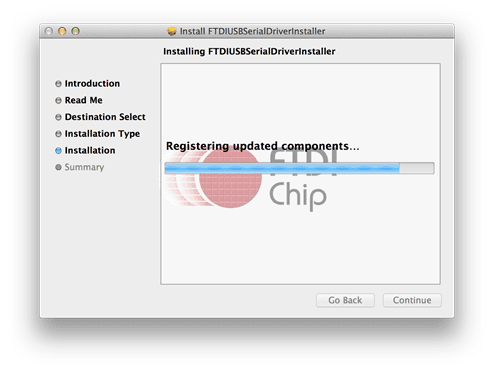 * Finally, select the driver file named "FTDI USB Drivers", located in the "Drivers" folder of the Arduino Software download. 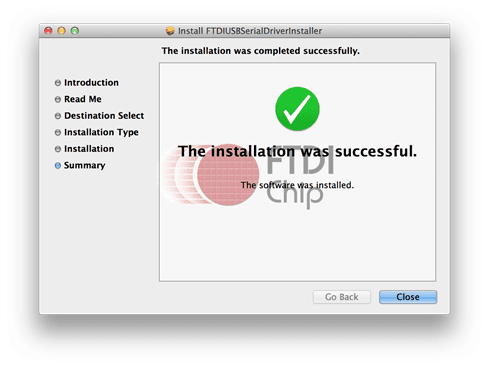 you need to download corresponding driver file and save it. 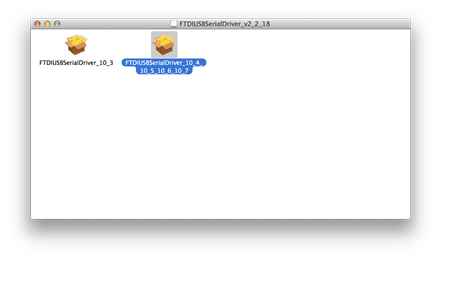 And select the driver file you have downloaded. 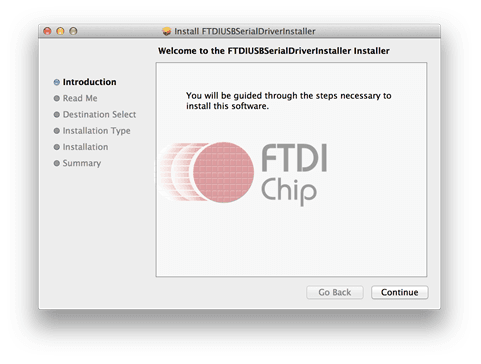 * The below dialog boxes automatically appears if you have installed driver successfully. 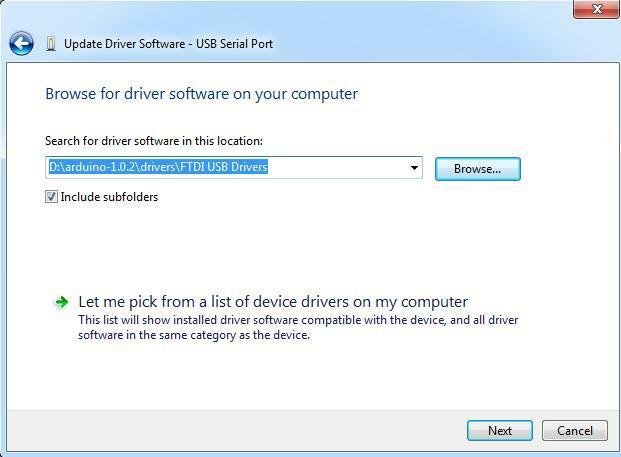 * You can check that the drivers have been installed by opening the Windows Device Manager. 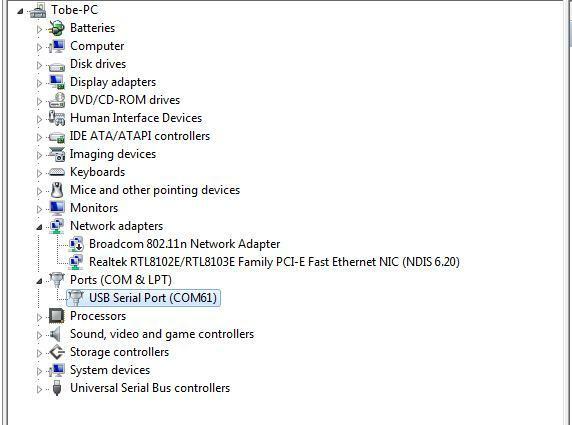 Look for a "USB Serial Port" in the Ports section. 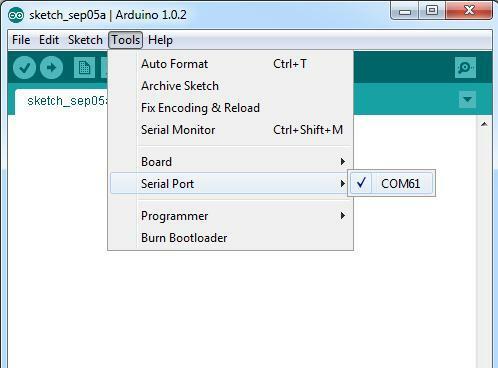 * You can also see the serial port in Arduino environment. 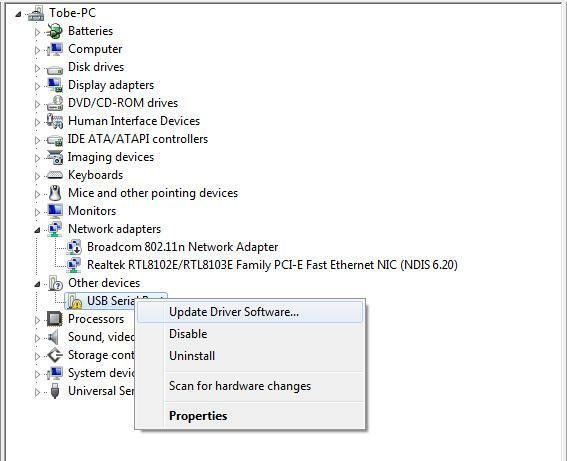 You should save these files which you are editing before installing driver with window8，because there will several power off during operating. * After double click, you will see an installer window. 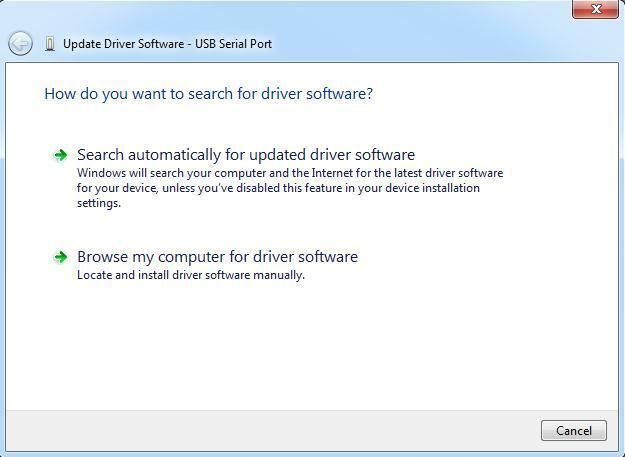 * You can see the below dialog boxes if you have installed driver successfully.